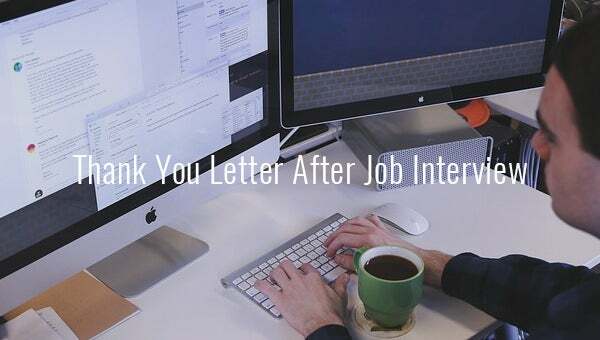 Did you finally get the job interview with the company that you have been behind for months? 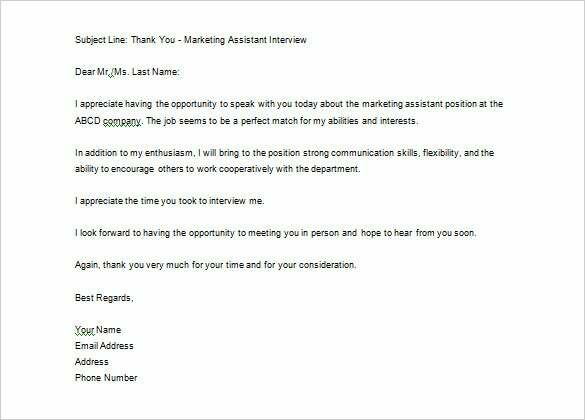 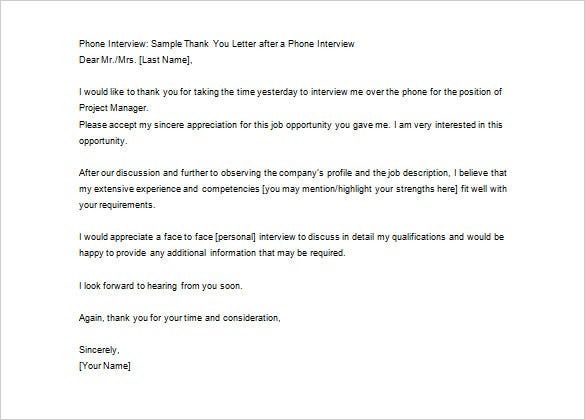 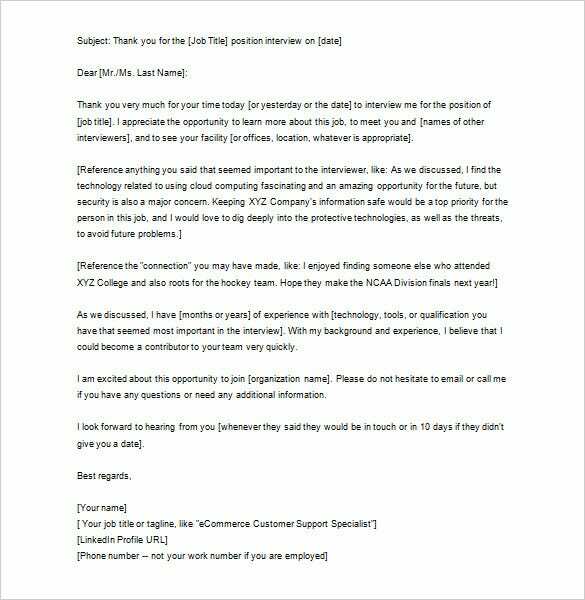 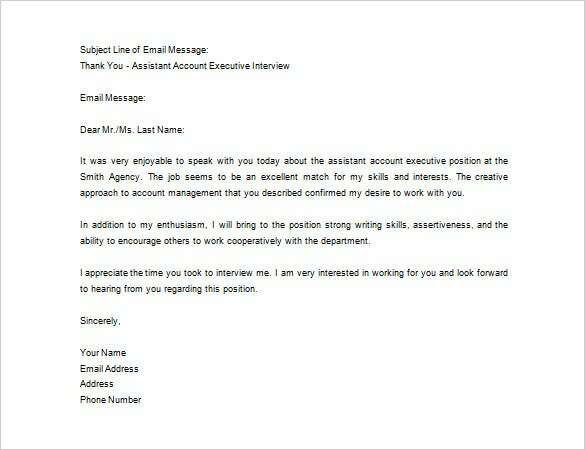 Thank the selectors and interviewers for giving you the chance with our unique Thank You Letter After Phone Interview. 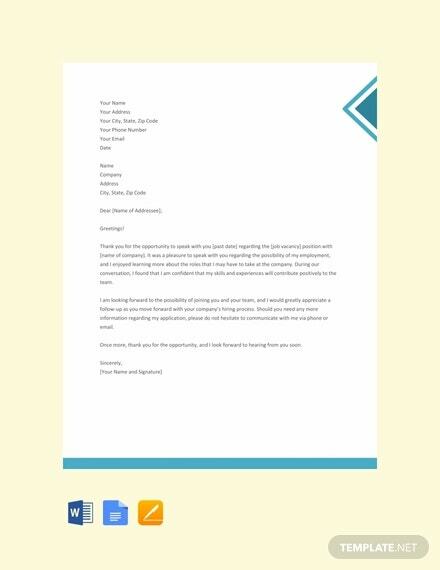 Format and customize these varied templates which are available for free. 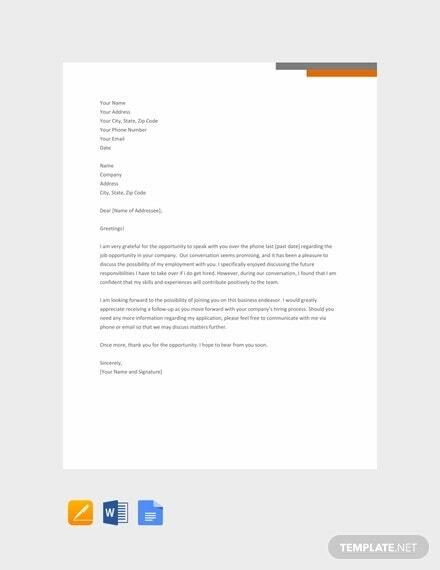 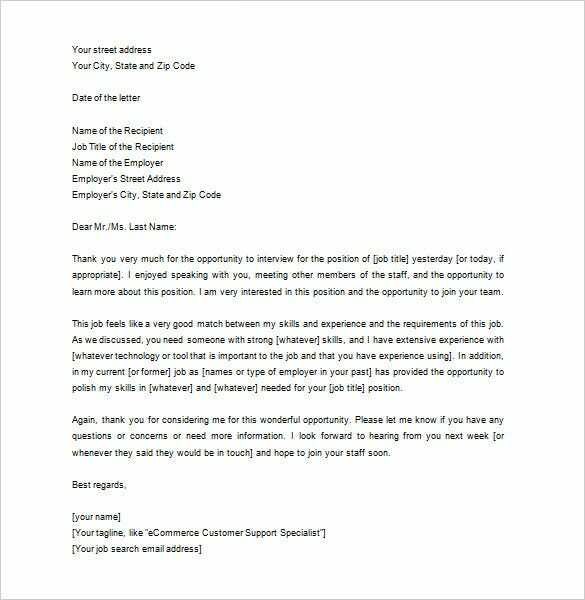 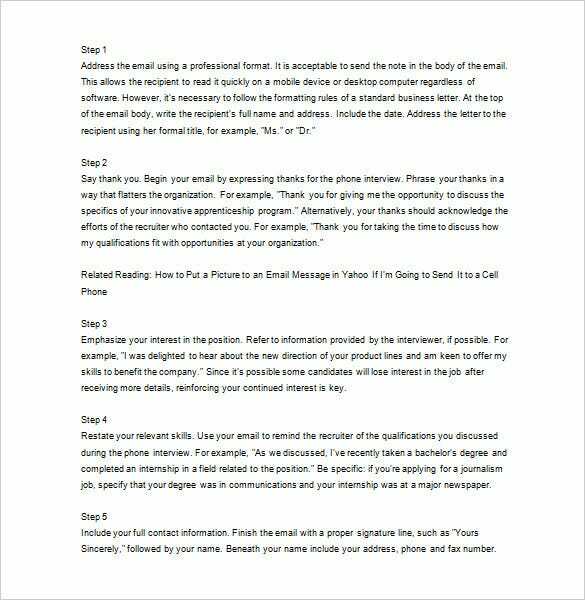 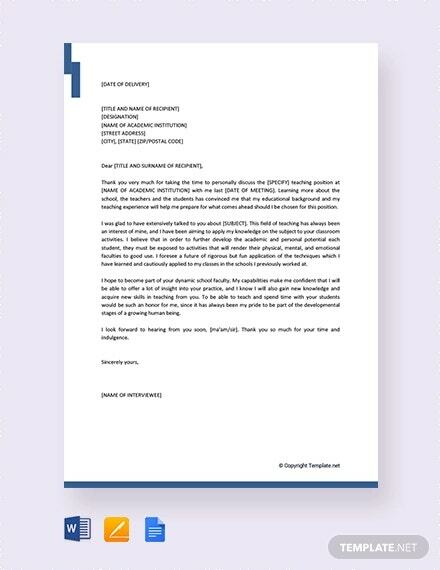 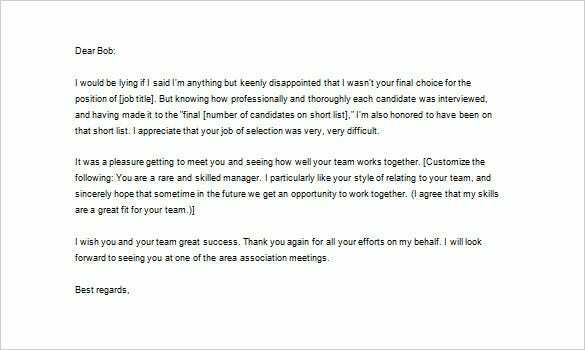 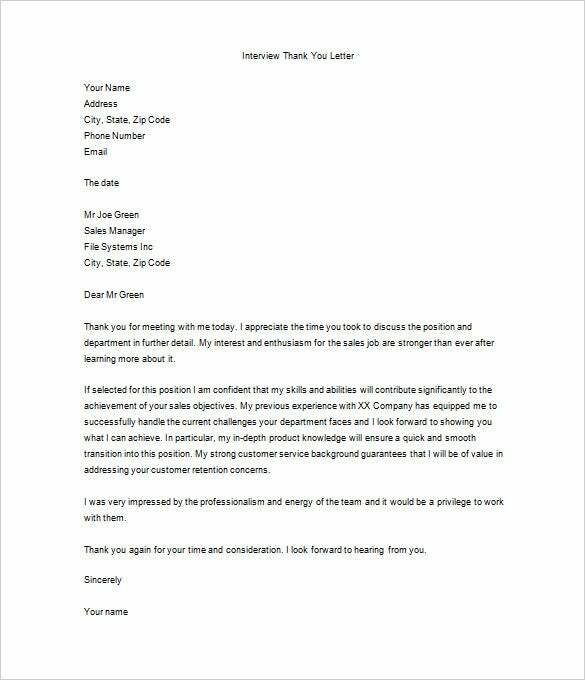 These thank you letter template samples, besides showing your appreciation, might boost your selection process by making you come across as a humble and polite person. 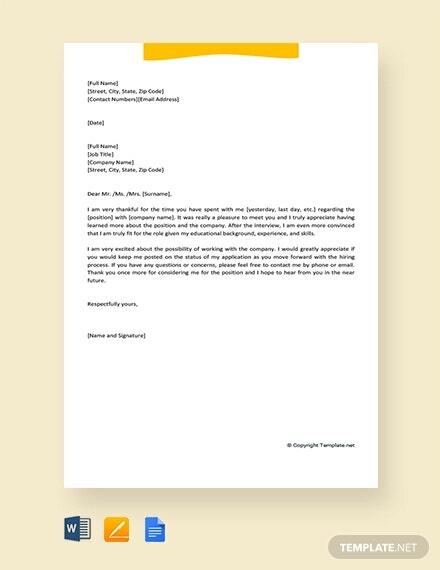 There are various template examples and you can choose the one you think would suit the best from among them. 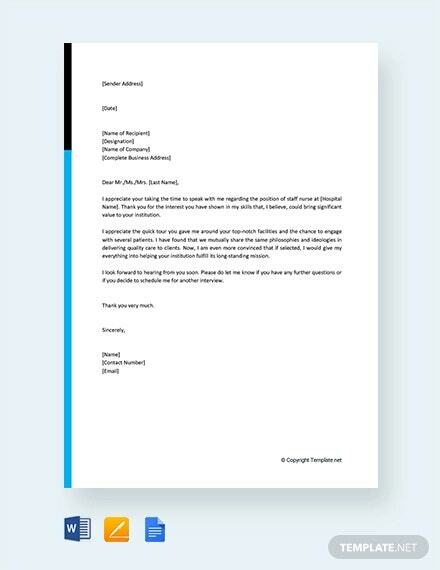 Download them now to start using these.